Plastic flower display vases play an essential and important role in displaying and storing fresh flowers. Koch & Co have developed a durable range of pots in bright colours and convenient sizes to create DIY fresh and artificial flower arrangements. Flowers are the perfect gift, whether they come from others or yourself. 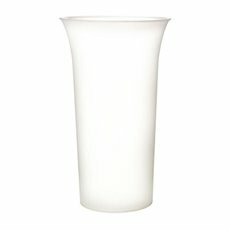 Inexpensive and affordable, our plastic flower vases do not break and are waterproof. They are available in clear, white and black. Our vases are sure to make your arrangement look great. If you're looking to add a little colour to your arrangement we also have a brand new collection of plastic pots designed using bright and bold colours to really make a statement. 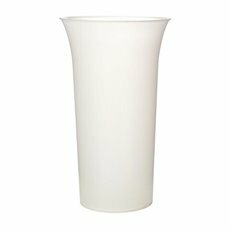 All our plastic pots and vases are delivered Australia wide and are avaialable at wholesale prices direct from the importer. 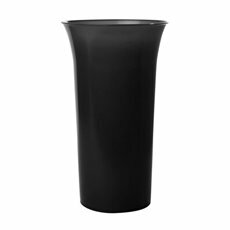 Shop our range of plastic pots and vases today at Koch & Co.